When you are planning an outdoor celebration in New York City, you'll want to have the ability to serve your guests mouthwatering food. 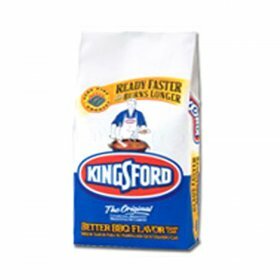 Clean-burning propane grills can help you to make certain that your food is perfectly and evenly cooked. 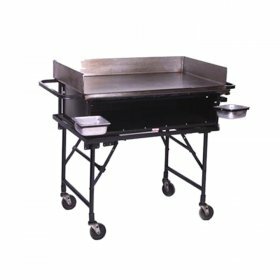 If you are expecting a crowd, you'll want to find grills that have enough burners so that you can serve everyone quickly. 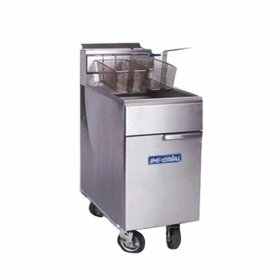 The propane grills for rent from Concept Party Rentals can accommodate your food preparation needs. 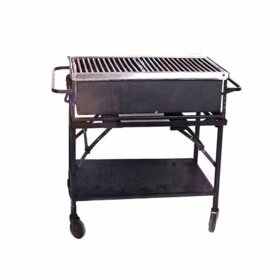 If you prefer to cook with charcoal, we also have charcoal grills available. Your food options can be nearly unlimited. You can serve crusty hot sandwiches with our commercial panini grills or offer breakfast choices with our tabletop griddles. 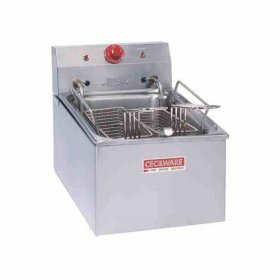 If your event will be indoors, you might want to choose our stovetop reversible or stainless steel grills to make your food preparation easier. 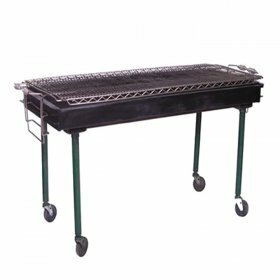 All of our grills are available for a low daily rental fee, and we also have a large catalog of other party supplies and equipment for rent so that you can plan for everything. 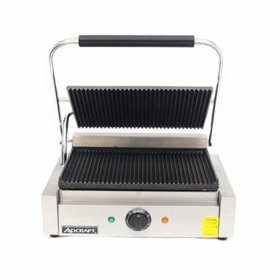 With our grilling equipment, your party can be a success and one that your guests will remember fondly for years to come.